Interni. 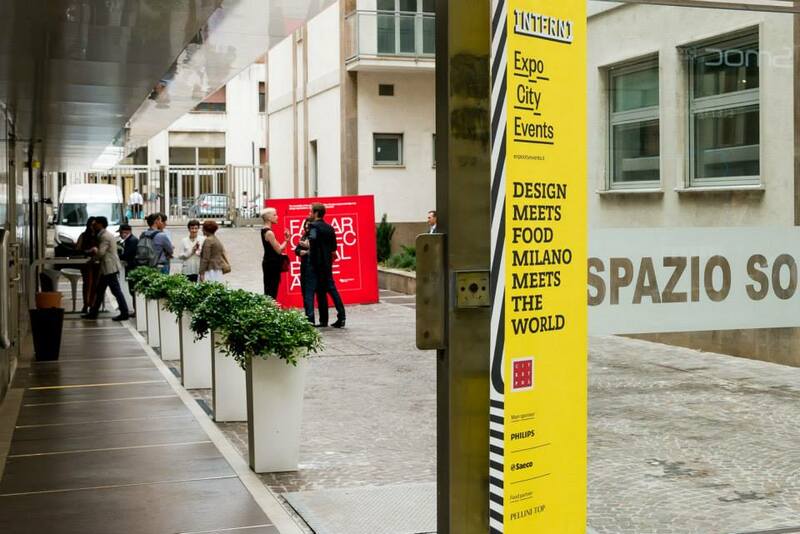 Design Meets Food, Milan Meets the World offers the international audience of Expo Milano 2015, during the opening month, an opportunity to explore the quality, originality and commitment of Italian companies, their ability to innovate and to approach all markets. In short, the know-how and beauty of Italian style. In the showrooms where the three “Fs” of Made in Italy are born: Fashion, Food, Furniture.